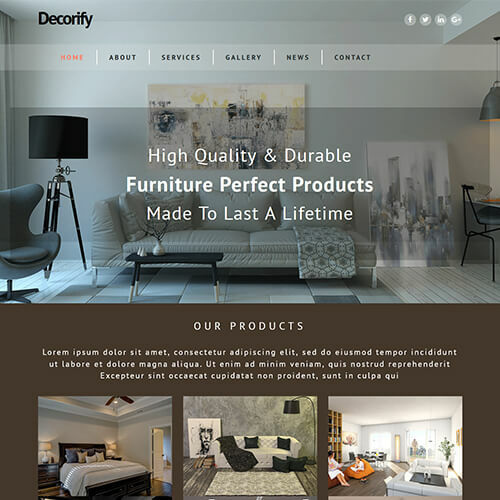 If you are looking for interior and furniture website templates to present your business online, this is the right place. ThemeVault gives you professionally designed website templates to choose from. Our eye-catching and neatly designed templates are customisable as per your need. 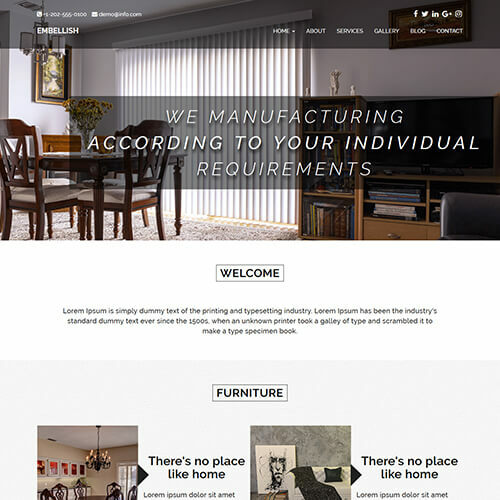 You will find high-quality interior and furniture website templates on our website. 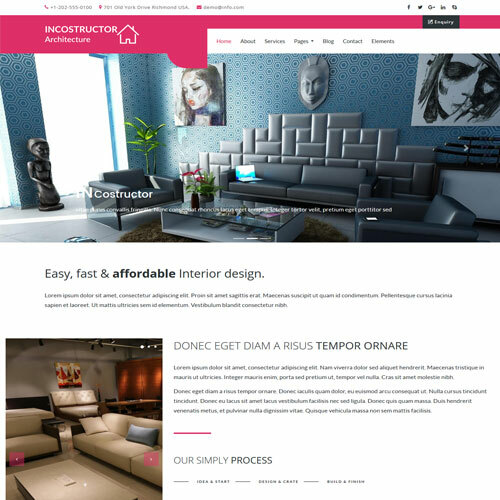 You can also select free templates for interior design website from selected range. Free website templates are a great way to start a website if you are a newbie. Each template in this category is responsive and cross-browser compatible. 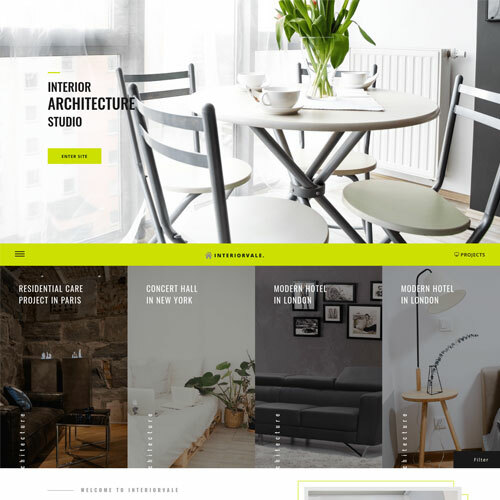 Responsive interior and furniture website templates free download from ThemeVault and starts building your website right away. 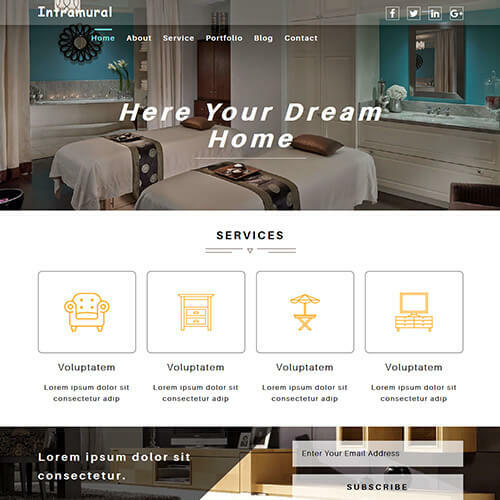 From ThemeVault you will always get templates which are designed according to latest design trends. 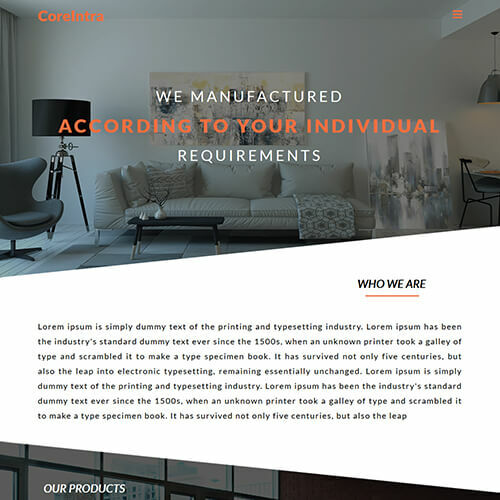 All the templates have a modern and clean layout with a stylish design which can make your visitors visit again.